CODY THE ROBOSAPIEN is a science fiction adventure in which an intelligent robot, designed to carry out useful search and rescue work, escapes the clutches of an evil corporation that wants to turn him into a weapon. There are some action sequences in which the heroic robot is attacked with weapons that fire bolts of electricity. 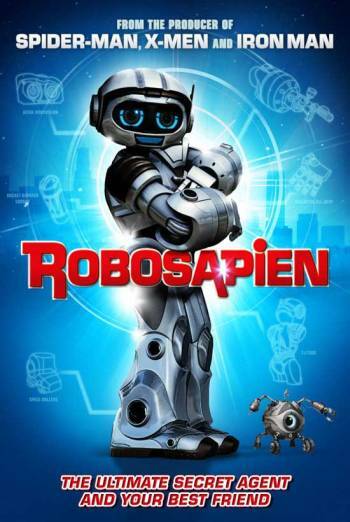 A young boy who befriends the robot is seen to deliver a punch to a school bully who has been taunting him. The film also contains some scenes of mild emotional upset involving the young human characters and some very mild bad language, such as ‘jerk’.